Today, people browse the Web more from mobile devices than from desktop PCs. It’s only a matter of time when mobile casinos will top regular online casino websites in their popularity. Many of the top operators are already prepared for this. They launched amazing mobile casino apps that give players a truly fantastic experience. Today you can find hundreds of gambling applications for both Android and iOS devices (on Google Play and App Store respectively). However, some of these programs truly stand out due to their originality and design. Please bear in mind that due to Google Play’s restriction on apps that require real money to play, native Android mobile casino apps are usually less versatile than iOS apps. However, web applications (work from your mobile browser) can run smoothly on any device and don’t require downloads. 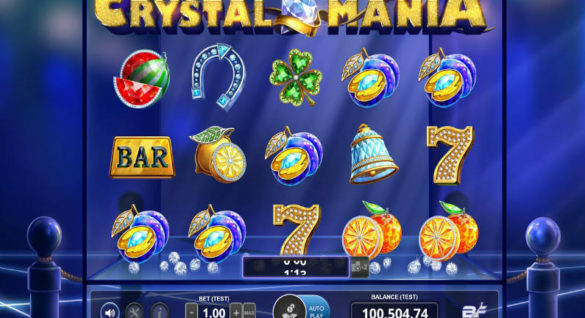 They are just like Instant Play online casinos, but optimized for mobile devices. 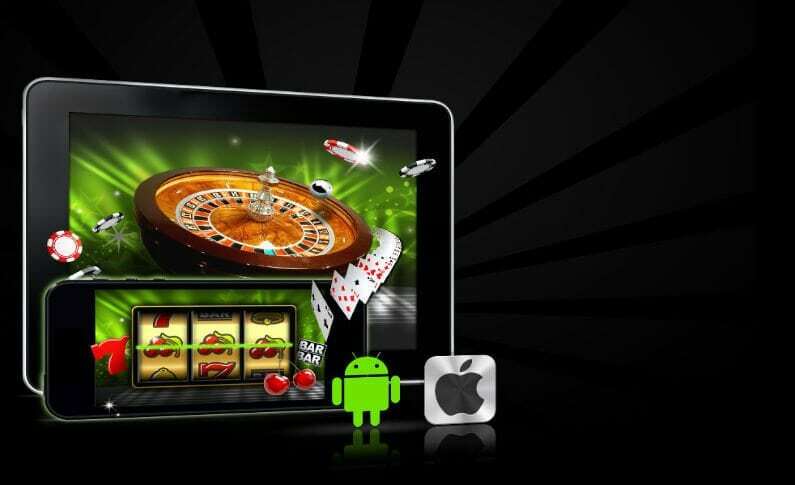 Mr Green Casino is renowned as one of the best in the industry, but its mobile app is simply the best. Awarded IGAs (International Gaming Awards) App of the Year in 2016 with Mr Green also becoming Mobile Operator of the Year and winning Innovative App of the Year to boot shows that this operator does mobile casino apps like no other. The results of this year’s IGA for mobile apps are yet to be announced. However, there is no doubt that Mr Green will be mentioned there as well. Mr Green’s mobile casino app shows what these programs should be like. It’s available for both, Android and iOS platforms and features hundreds of games. Mr Green is a highly flexible innovator, so it has its website optimized for mobile gaming as well. But downloading native apps makes playing a bit more convenient as well as gives you access to some unique offers and promotions. There are also some unique games available on Mr Green’s mobile casino apps only. The thing that sets Mr Green Mobile Casino apart from the others is that players can get a complete online casino experience when playing on their smartphones or tablets. You can enjoy all your favorite games adapted for mobile, including Live dealer games from Evolution Gaming and Extreme Live Gaming. 888 Casino is one of the biggest, most reliable, and creative online gambling websites. This operator’s mobile casino app shares these qualities. It features a wide range of games, many of which are unique and developed specifically for 888. Platform-wise, 888 Casino offers a fantastic player experience, which is what makes it stand out among other mobile casino apps. Intuitive controls, amazing graphics, and generous bonuses and special offers for mobile players are what you can expect from 888 Mobile Casino App. It’s a great choice for those who is looking for something original as well as loyal 888 fans, who are on the go. Overall, this is one of the most secure and reliable mobile gambling platforms available today. While many online casino operators strive to give each of their platforms some unique features, BitStarz Casino choose to go the opposite way. Not only did this make BitStarz’s product stand out instantly among mobile casino apps, but also attracted players, who love authentic online gambling experience. Any changes in the games offered on the web app are minimal to their desktop counterparts. The operator also provides all the same payment, withdrawal, and betting terms throughout all platforms. There are no unique mobile app promotions, but an occasional special bonus does brighten the days of mobile players. The best thing about this app is that playing it counts the same as playing from your desktop PC for wagering requirements on promotions (check bonus rules). BitStarz Mobile Casino App is for you if you are seeking a familiar online gambling experience. It’s also highly secure and 100% fair as all games are tested by independent agencies. BitStarz Casino is known to be the first Bitcoin casino among the category that offers you the privilege to play with either EUR or Bitcoins. 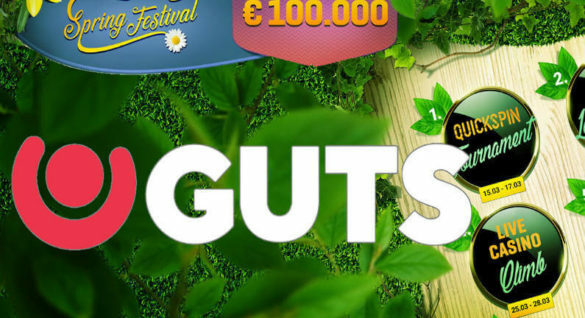 A €500 + 200 Free spins Welcome Bonus offer doesn't make things worse either. Try this kickass casino out today! BetAt is a casino that currently gains popularity with an enviable speed. Its excellent mobile app is one of the reasons for this. The casino offers a web app, which means you can play it from your smartphone/tablet’s browser instantly. It’s compatible with all the latest Android and iOS systems. 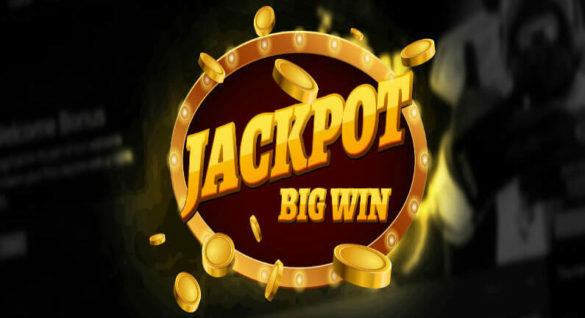 The main attraction of this app is its vast collection of the best NetEnt and Microgaming titles. All games are masterfully adapted to mobile platforms, so the gameplay is very similar, albeit with concessions to smaller touchscreens. BetAt offers a very handy feature, which is often absent (or outright poorly developed) in many mobile casino apps. This casino gives you an effective Search functionality that makes finding your favorite games easy. There are 4 categories you can navigate to narrow down the list of available options, Table Games, Video Slots, Recommended, and All Games. Enjoy playing at BetAt Casino from any mobile device anytime and anywhere. Same terms for fast payouts apply to this platform as to desktop casino.